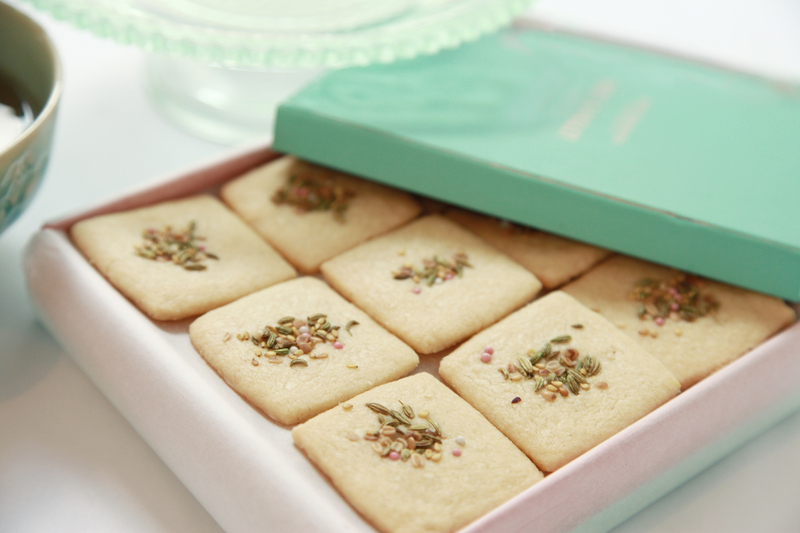 Each box contains 27 delicate biscuits placed over three layers in a master crafted box. 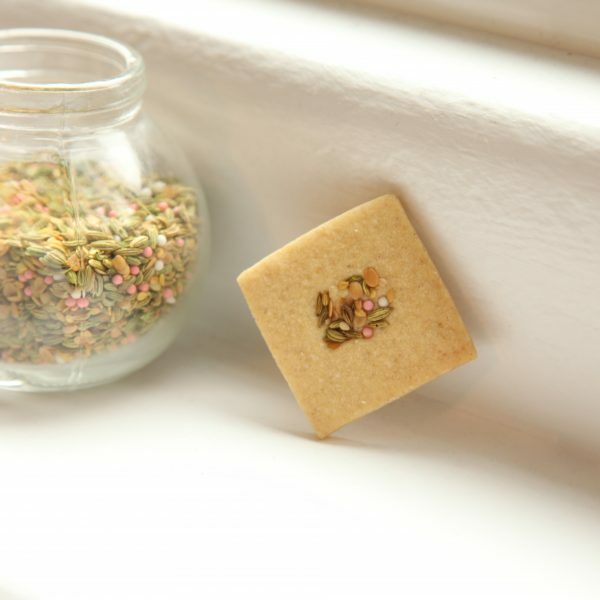 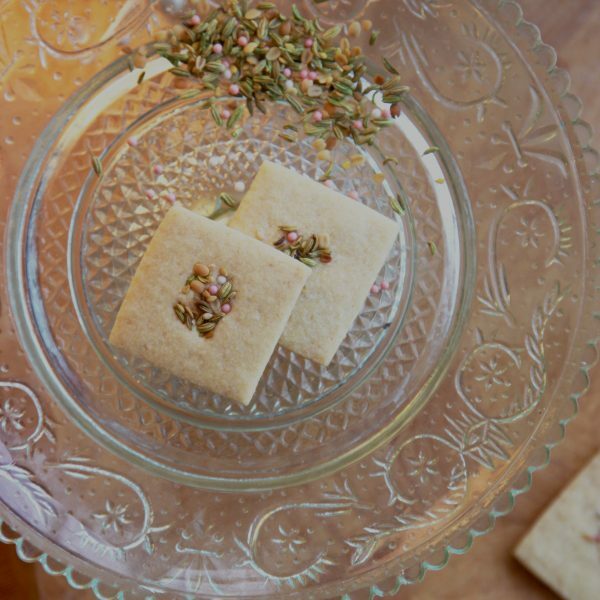 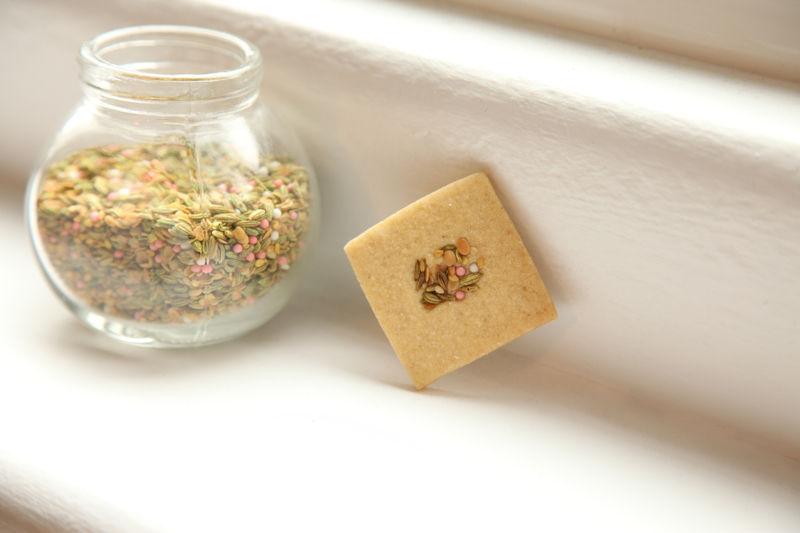 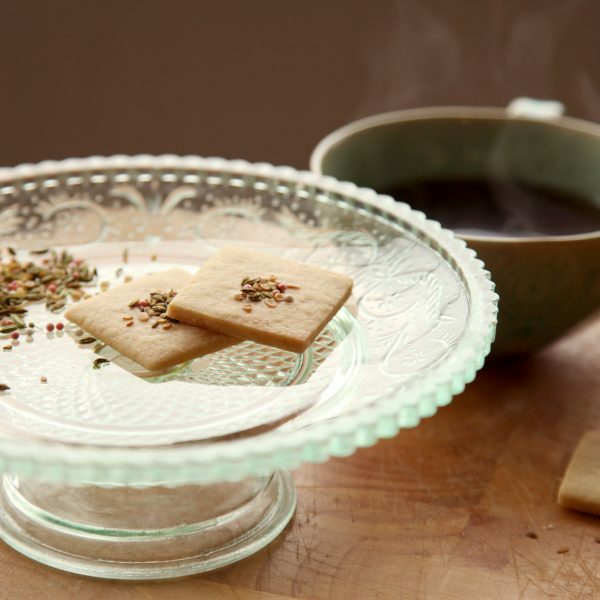 Perfect for afternoon tea or after dinner, these biscuits have been designed to pair perfectly with loose leaf tea, coffee or your favourite bubbles for the ultimate biscuit experience! 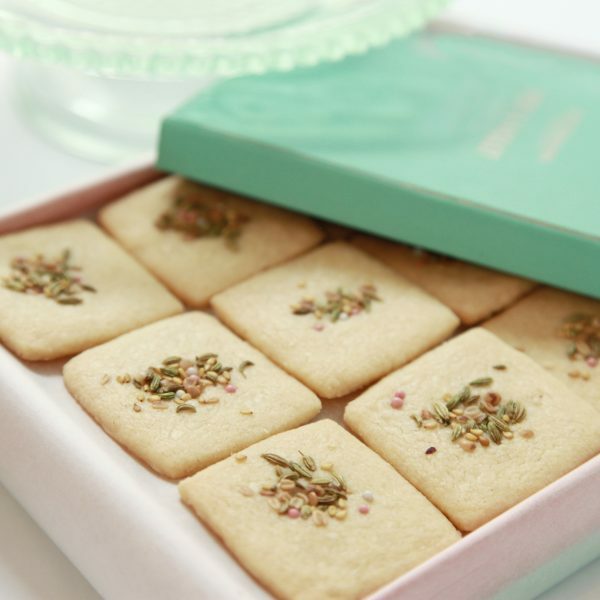 All Pistachio Rose biscuits are handmade in the UK by our team of executive pastry chefs. 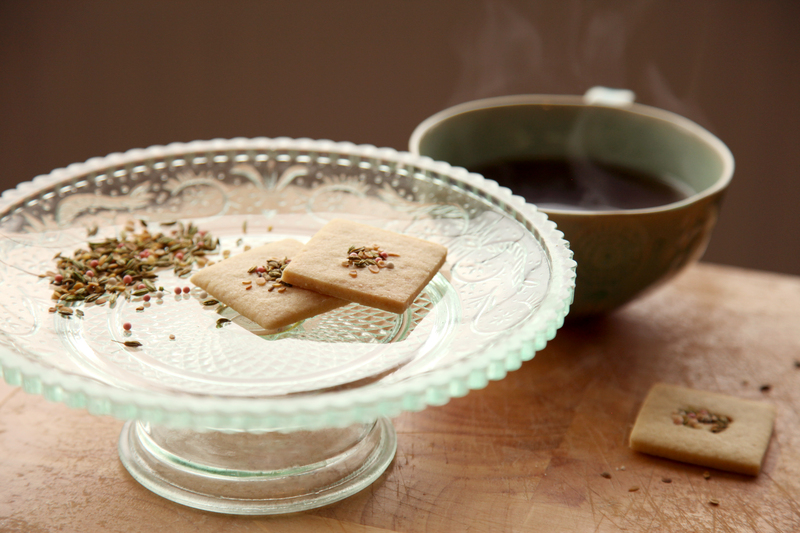 Ingredients: Flour (wheat & rice), butter, unrefined caster sugar, spice blend. 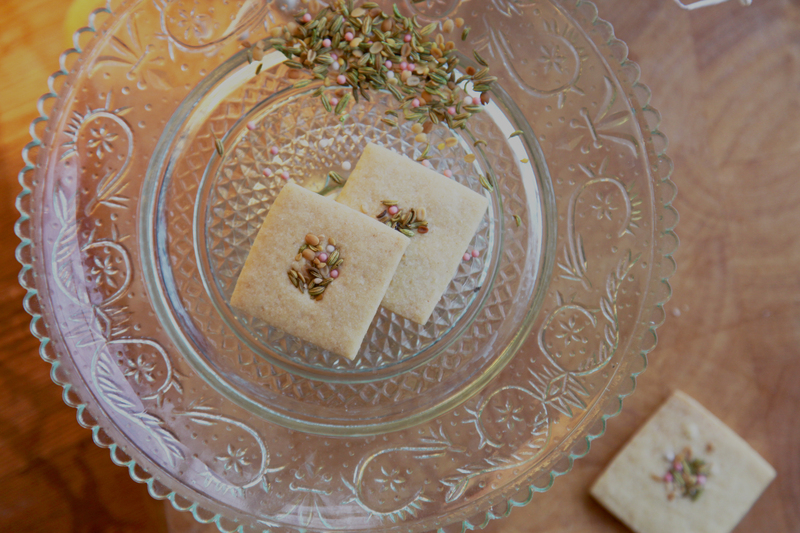 Want to see more from Pistachio Rose?